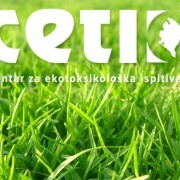 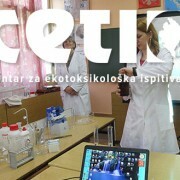 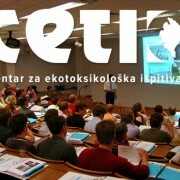 Formal ceremony of the celebration 20 years since the establishment of Centre for ecotoxicological research – CETI was held at “Imanje Knjaz”. 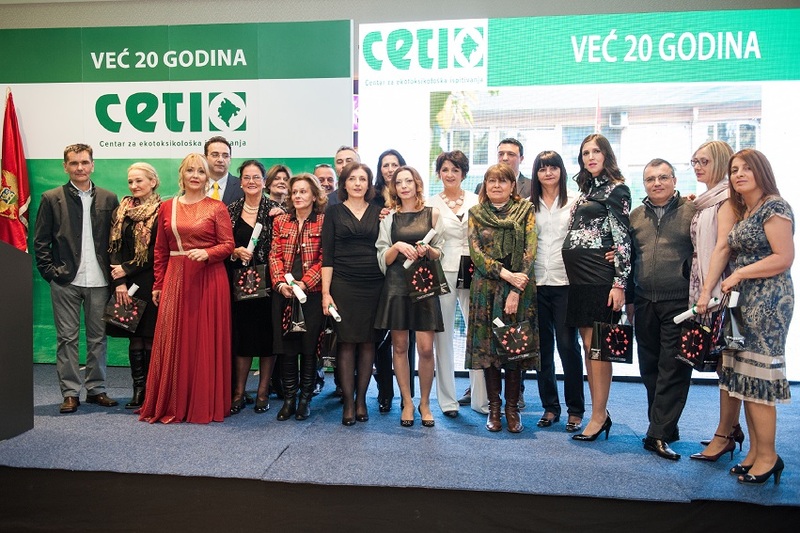 In these 20 years, CETI is institution recognized, in the region and beyond, on its expert and reliable analyses. 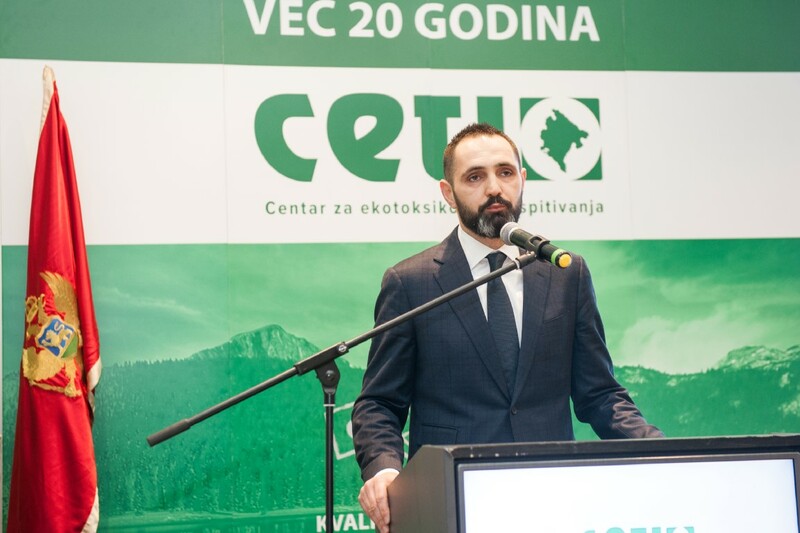 All these years CETI was able to justify the trust, gain and keep the status as a reliable partner to institutions in Montenegro and beyond, as well as to be one of the most important factors in the area of environment and food safety. 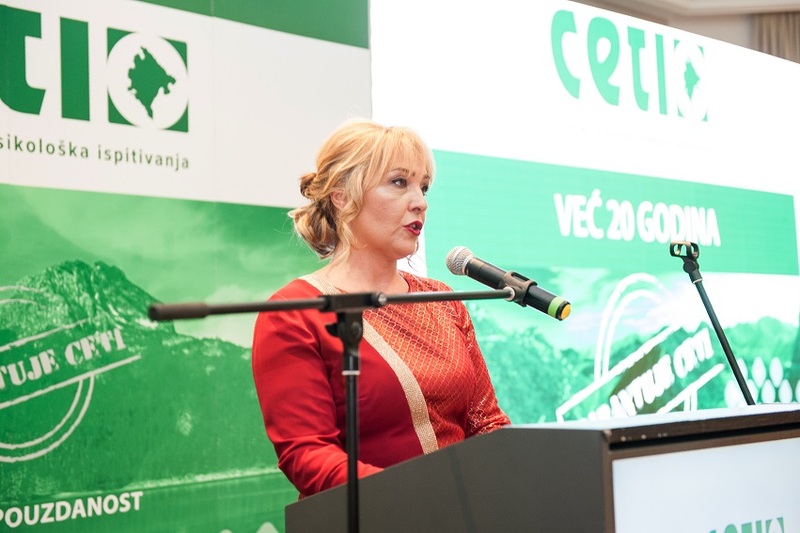 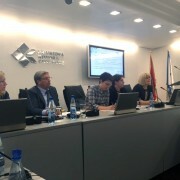 On the formal ceremony, minister of sustainable development and tourism Pavle Radulovic addressed the guests, along with executive director of CETI – Nada Medenica and president of the Board of directors Ana Misurovic. 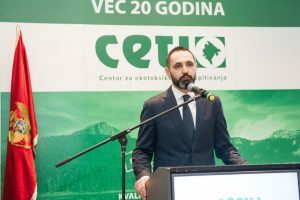 Among the guests there were present many officials from countries institutions, universities, business partners and friends of CETI. 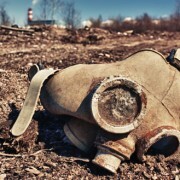 During the formal ceremony there were read official greeting letters from prime minister and president of Montenegro, and officials from International Atomic Energy Agency (IAEA). 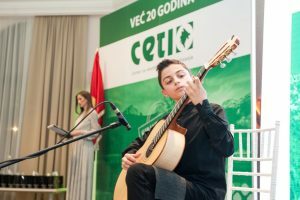 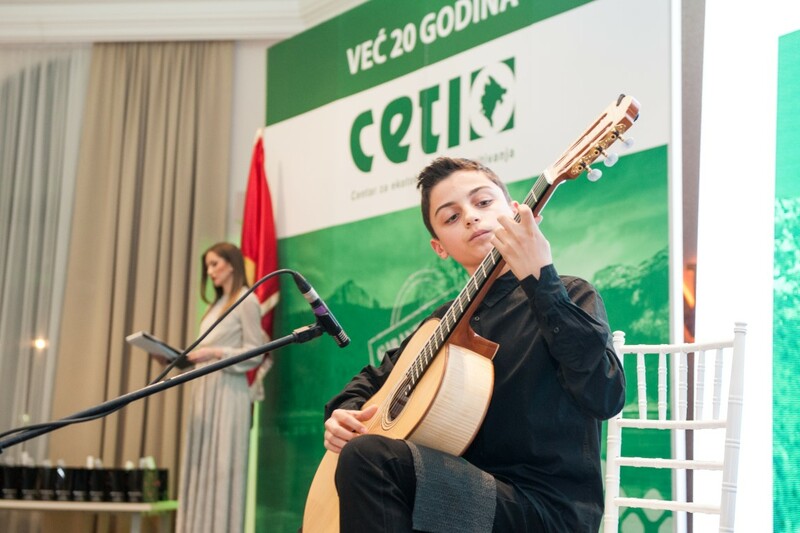 Short movie about 20 years of CETI was shown, as well as performances of children from the choir of school for musical talents “Andre Navarra” and young talented guitarist Vedran Galicic. 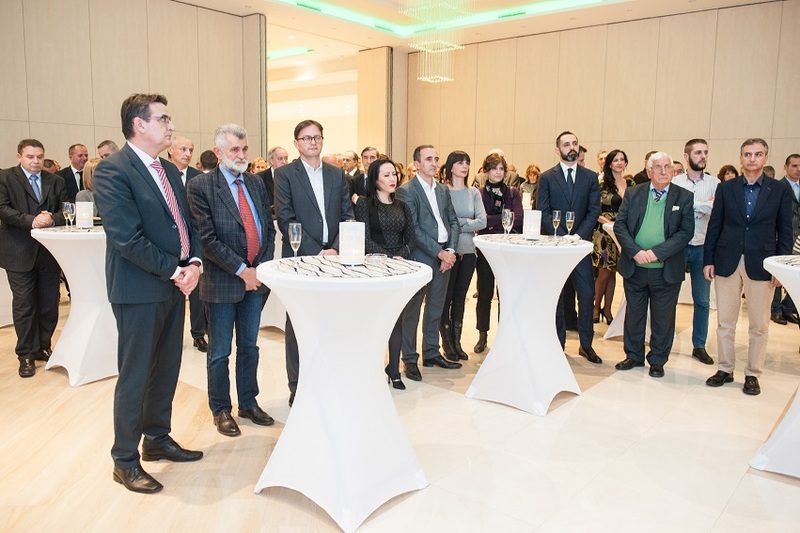 After the formal ceremony of the celebration dinner was organized.